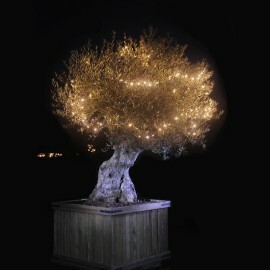 Techmar Decorative Lights There are 8 products. 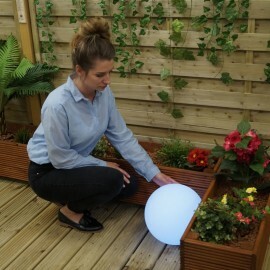 Techmar 12V plug & play decorative low voltage garden lighting is designed to be a feature in your garden. 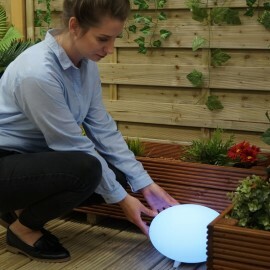 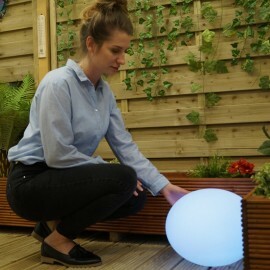 This kind of lighting isn't specifically designed to illuminate plants or objects of interest in your garden, but be a feature in it's own right. 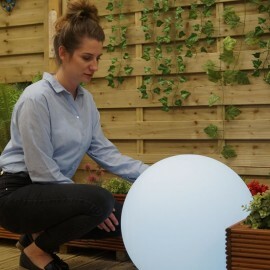 Some of the lights in this range such as the ball / round lights look great indoors as well. 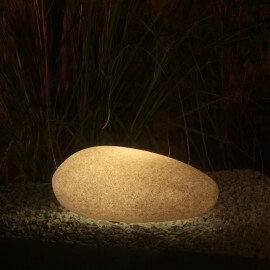 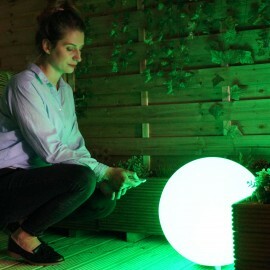 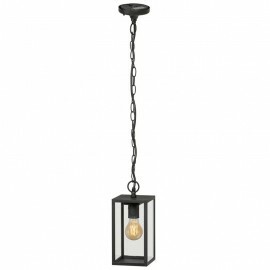 Use them as a feature light in your lounge, man cave or conservatory to create great ambient lighting.